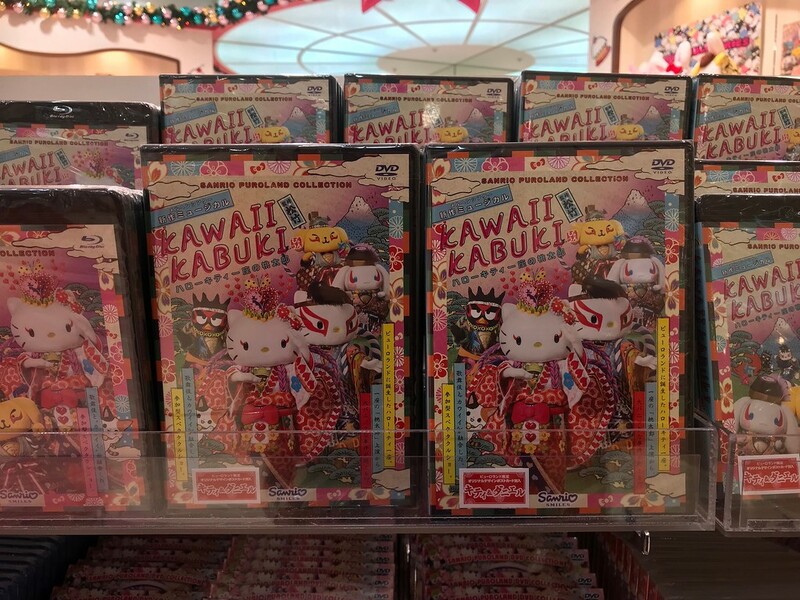 If you love Hello Kitty, cutesy parades, and rather cheesy performances, you'll probably love Sanrio Puroland. 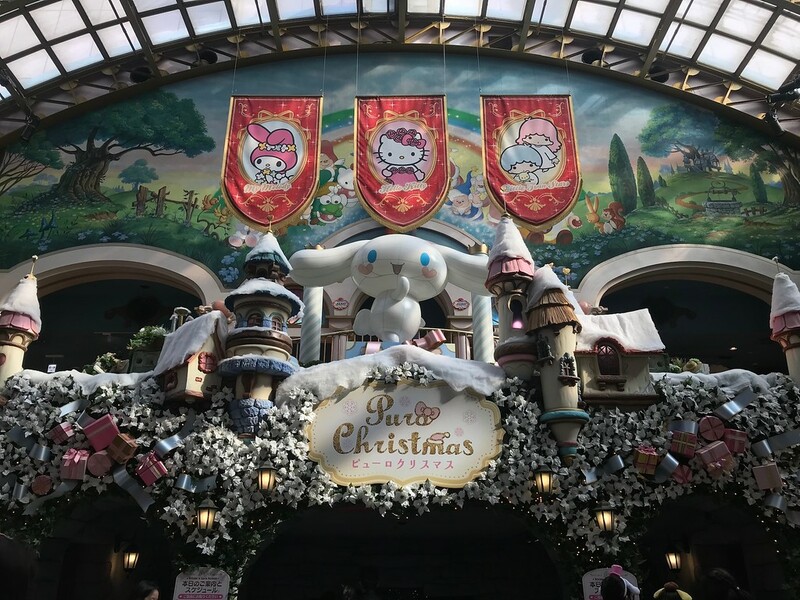 This small theme park makes a good day trip out of Tokyo for fans who can't get enough of Sanrio characters. Hello Kitty may be one of Japan's most famous international exports. 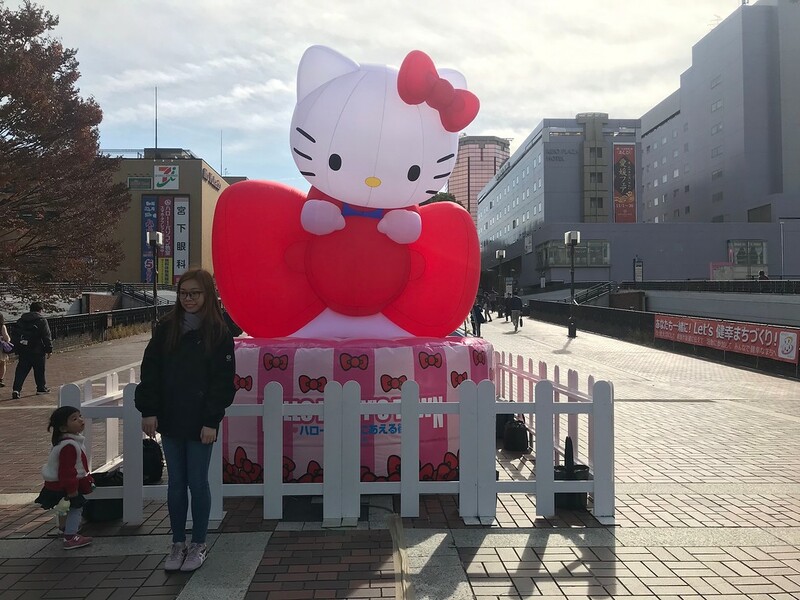 Luckily for Sanrio, she isn't just their company's one hit wonder - they have a string of characters hits to their name, from the sugary-sweet My Melody rabbit to the famously apathetic egg, Gudetama. 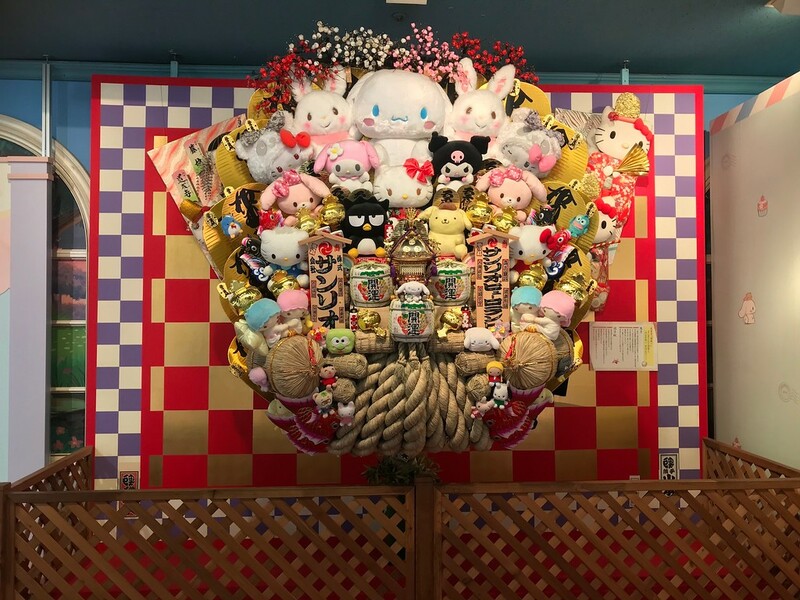 If you can't have enough Sanrio in your life, it's time to fulfil those dreams and head on over to Sanrio Puroland in Tama City. It's a relatively small theme park, but it's loaded with enough pastel-coloured kawaii to keep you and your kids happy for the day. As a bonus, there's plenty of themed merchandise on sale. 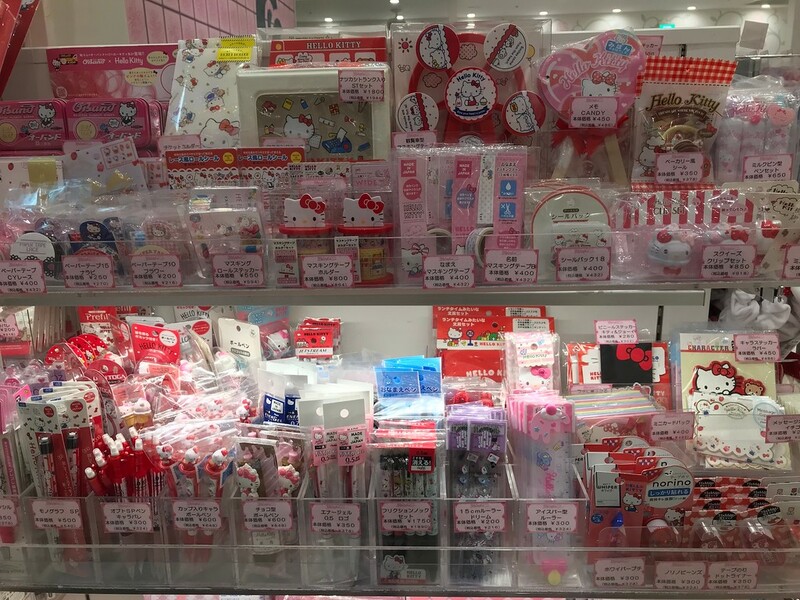 If you have ever wanted a Hello Kitty-branded nail buffer or card-holder shaped like a ping pong bat, this is exactly where you need to go. Weekdays aren't particularly crowded, but it can be much busier during weekends and school holidays when families congregate here with their children. At this point you may need to queue for tickets. 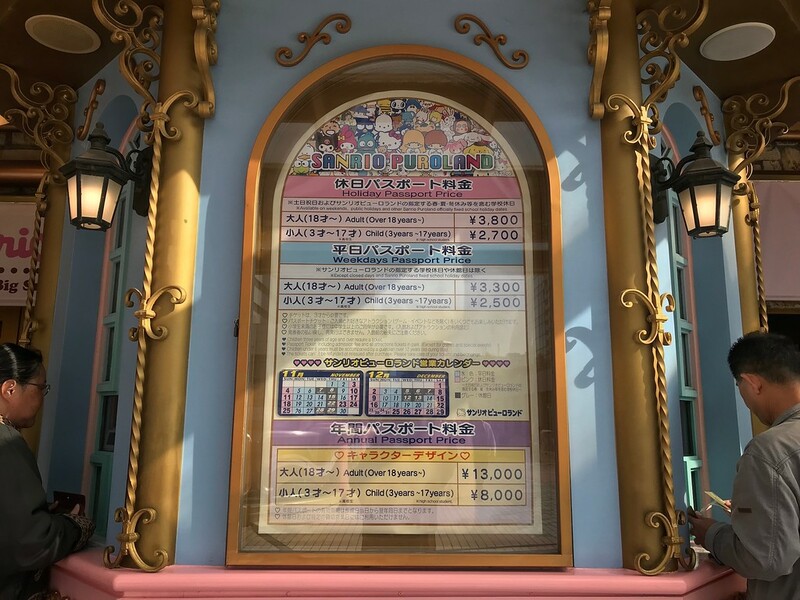 In our opinion, Sanrio Puroland is not worth paying full sticker price for, especially when there are myriad discount ticket options out there. We suggest purchasing tickets in advance from GoVoyagin, which offers up to 48% off the full price. On the day, all you need to do is bring a printout of your ticket or show a mobile ticket on your smartphone. They'll scan the QR code at the entrance. It's very simple, and you won't have to queue on the day to buy tickets. Check the online calendar before you go. 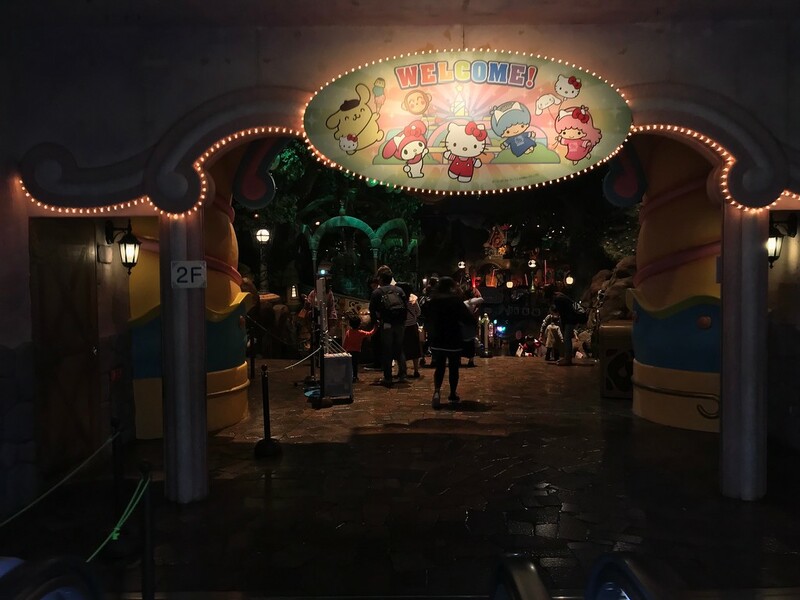 Unlike Disneyland or some other theme parks, Sanrio Puroland isn't open every single day. They are typically closed on Thursdays, but there are occasionally other days where they are closed for maintenance or other reasons. Check their online calendar here. Check the online schedule before you go for parades and shows. 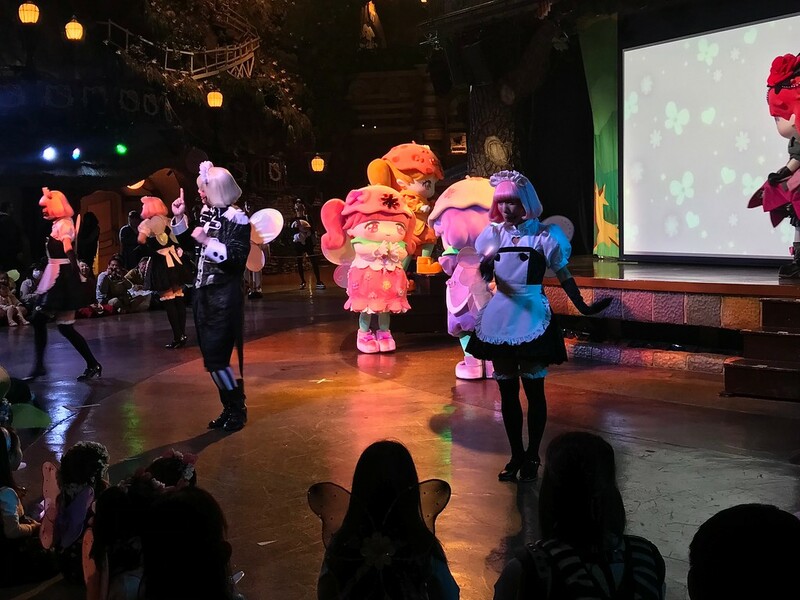 Like Disneyland and Disney Sea, Sanrio Puroland has regularly scheduled performances and shows, such as the Kawaii Kabuki show or Memory Boys musical. Some of these are held daily, and some are only held on special occasions. If you're keen on seeing any of these, it's worth checking their website so that you can time your visit accordingly. They do special things for birthdays and anniversaries. If you're visiting Puroland on your birthday or an anniversary of any kind, head to the information counter on the third floor. You'll get a card, but also fun, secret, special things. Go and be surprised. 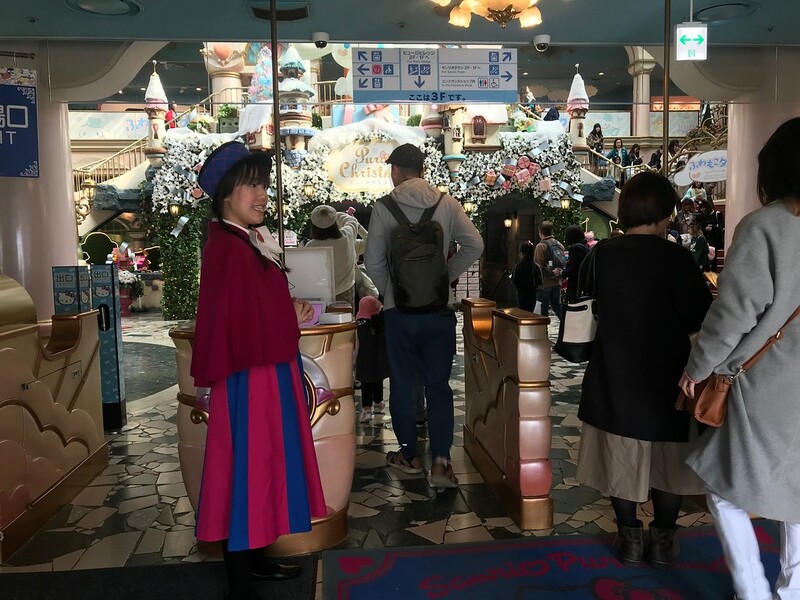 You can actually buy a 'Fastpass' at Puroland. This JPY500 pass gives you priority access to rides and attractions. 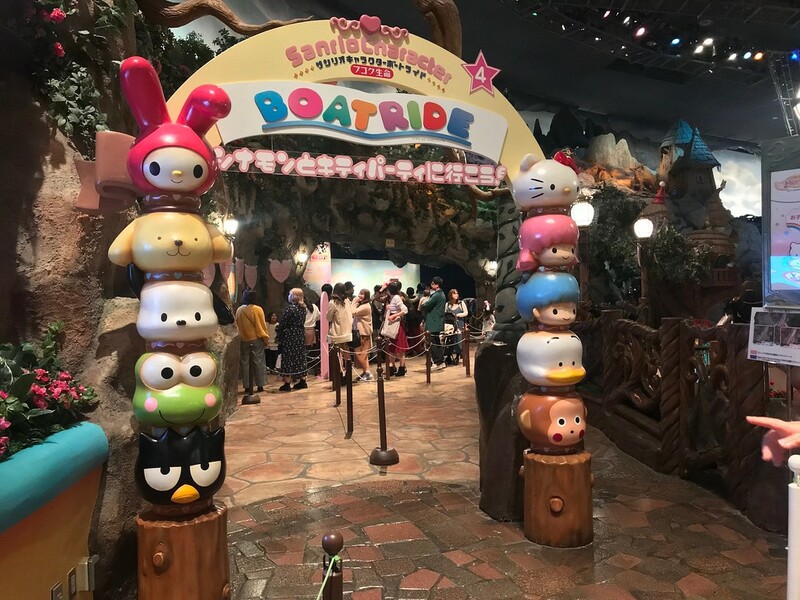 However, if you're here on a weekday, you will almost never have to wait for a ride other than the Sanrio Character Boat Ride. Unless you're really pressed for time, don't bother. You'll start at Shinjuku Station. Any entrance will do, but you essentially want to find the Keio Line. 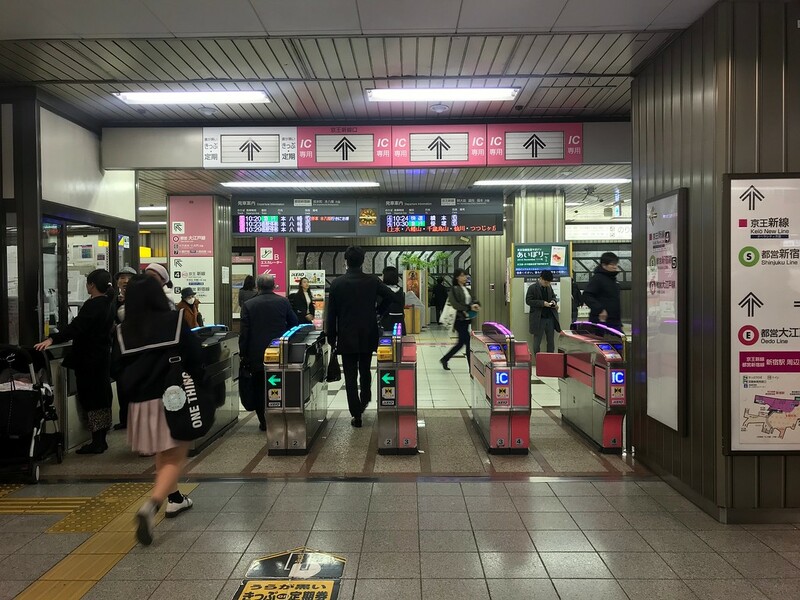 If you're starting from the South Exit, just follow the signs and downward escalators leading to the Keio Line. Make your way to Platform 4. 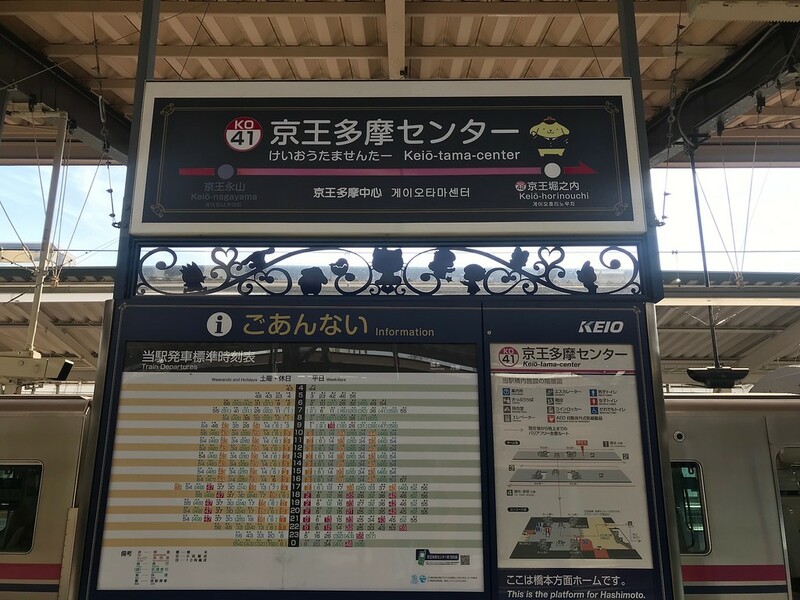 You want to board a train bound for Hashimoto 橋本, ideally a Semi Rapid Express 準特急 or Express 特急 train as these are the fastest and stop at the fewest stations. 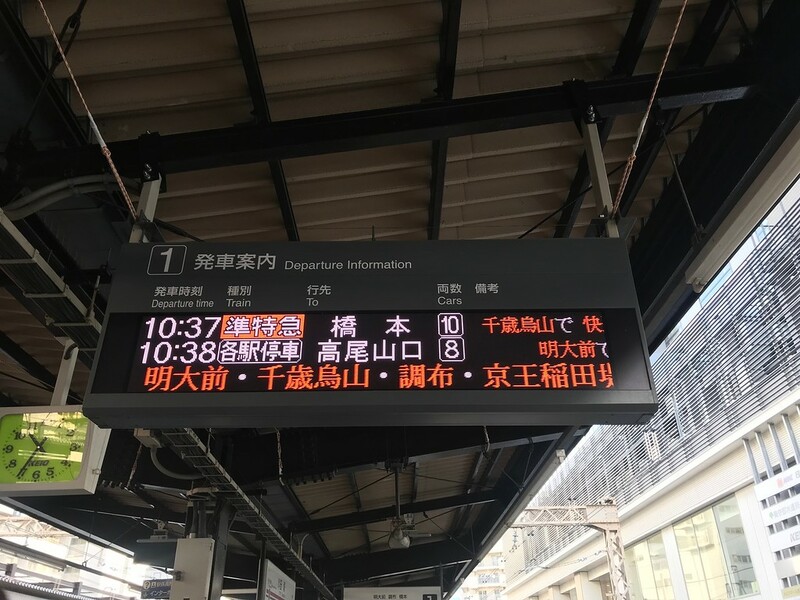 If there is only a Rapid Train 快速 available, that's fine too - it will just take a little bit longer as there will be more stops on this line. Alight at Keio Tama Center Station. Head to the exit. It's pretty obvious where you are. Turn left and head for daylight. There'll be a map in front of you, but it shouldn't be necessary to consult it unless you have other things to look for. Walk up the stairs and cross the bridge. At the crossroads, turn left at the orange building. 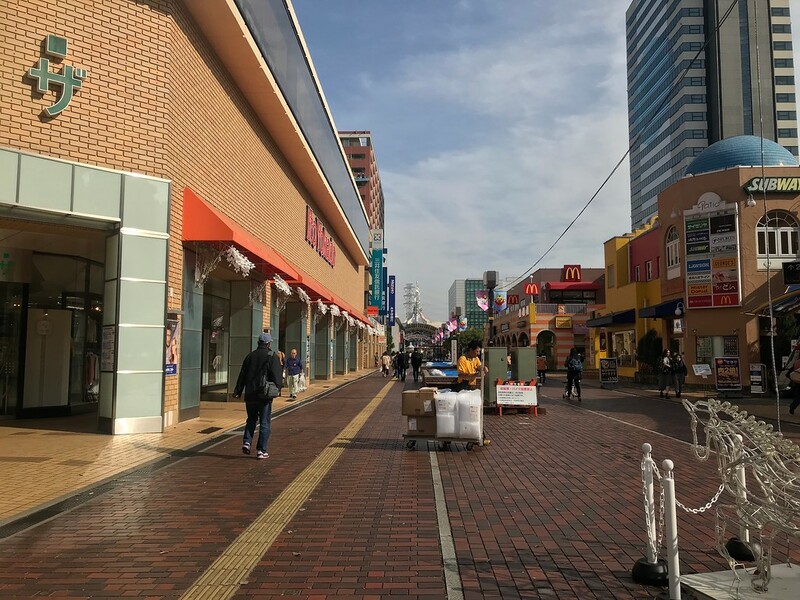 You'll see Sanrio Puroland in the distance, at the end of a road lined with multinational fast food chains and conglomerates like McDonalds, Subway, and Mister Donut. That's your destination. 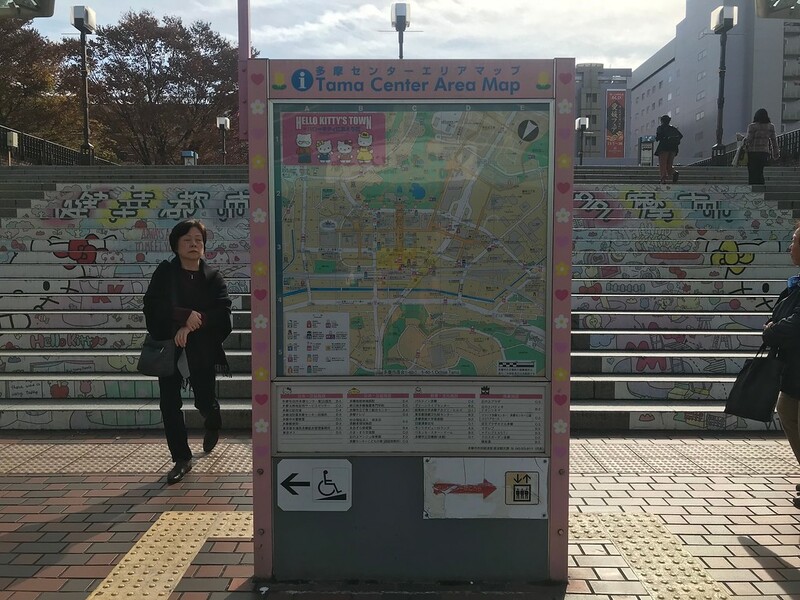 The route in summary: Take any of the rapid trains on the Keio Line bound for Hashimoto Station from Shinjuku Station. Alight at Keio Tama Center Station. Turn left at the ticket barriers, walk straight, up a short flight of stairs, and onwards. At the crossroads, turn left and walk straight. 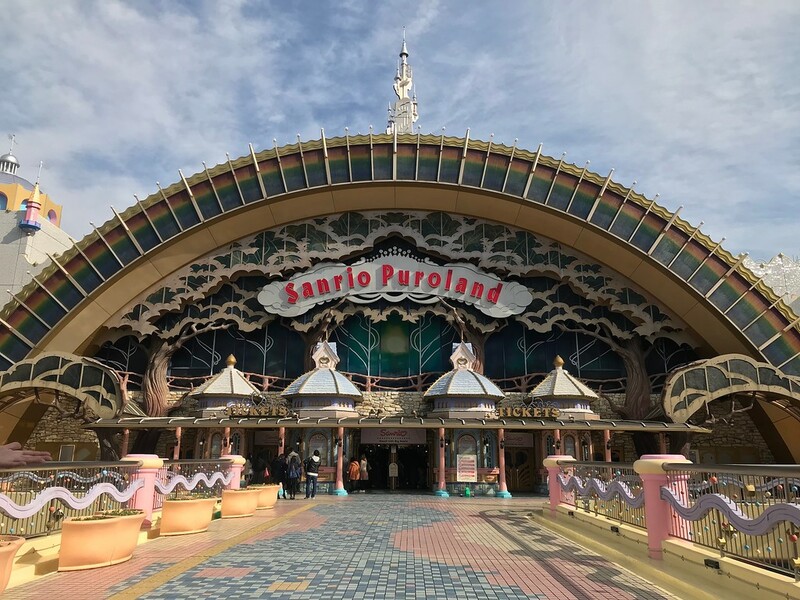 Sanrio Puroland is at the end of the road. The fare if you take the Keio Line is JPY320. 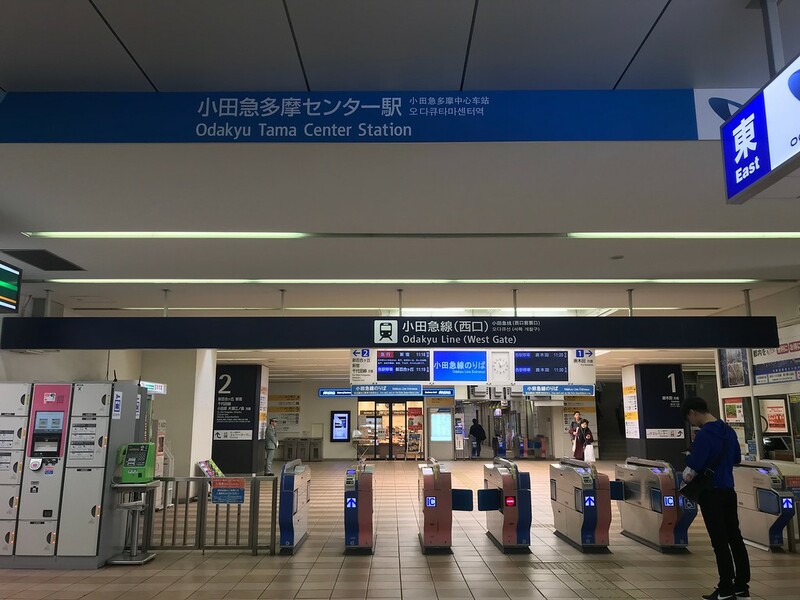 Note: You can also take the Odakyu line to Odakyu Tama Center. The only real difference is the fare: taking the Odakyu line from Shinjuku Station costs JPY370. 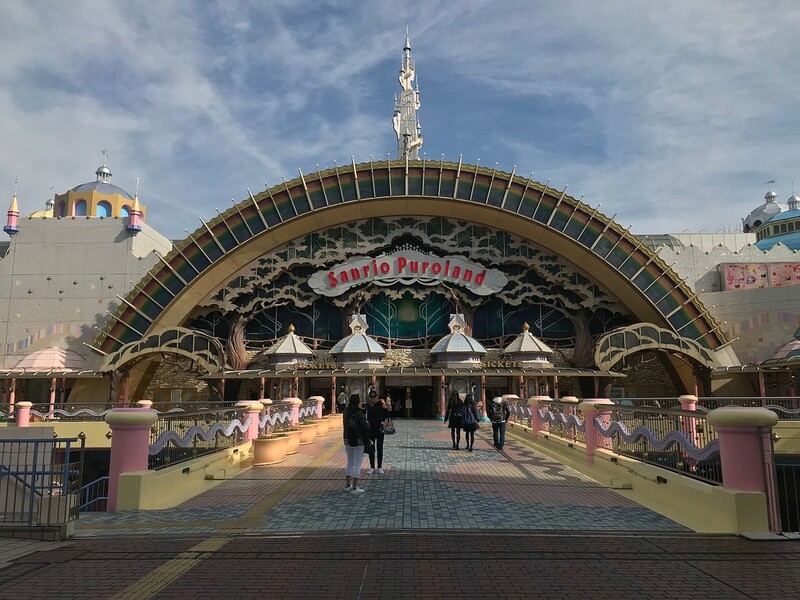 Sanrio Puroland isn't overwhelmingly large like Disneyland, and is you don't really need a game plan or strategy here. It's more about exploring and shopping. There's also free unsecured WiFi so you can immediately overshare all your delightful experiences here on social media. 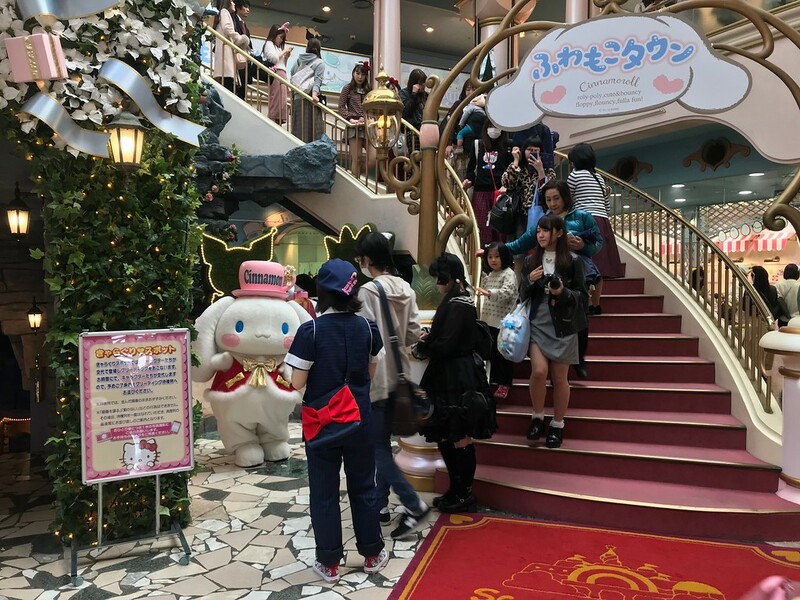 There are four floors in the Sanrio Puroland building, connected by escalators and staircases. It doesn't really matter what order you visit each floor in. 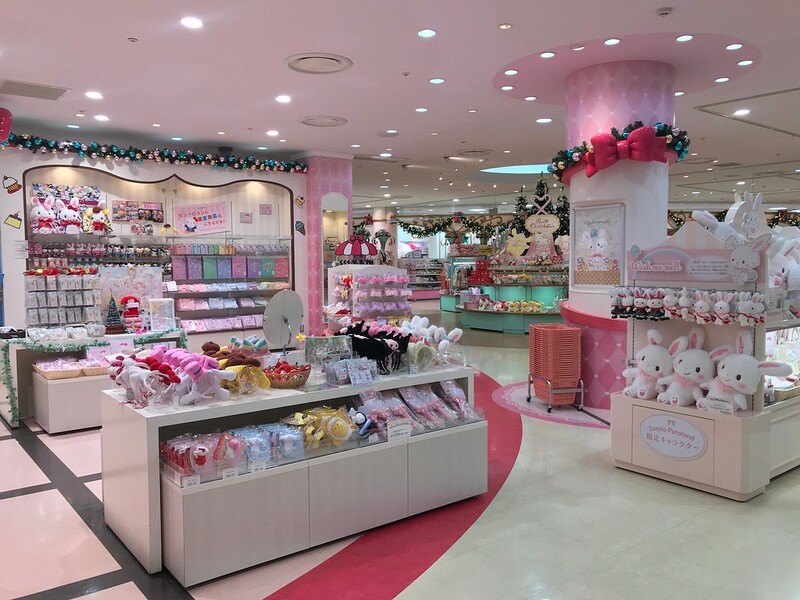 One of the zones, Sanrio Town, is only accessible via the first floor or the third floor. We'll introduce each of the floors and this zone in turn. This is where the entrance and exit to the theme park is. When you enter through the ticket barriers, you'll be in Rainbow Hall. 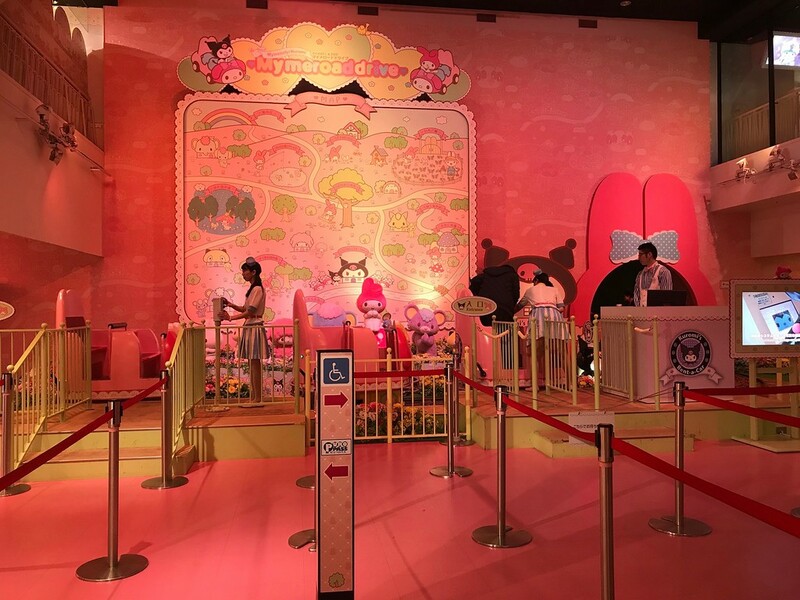 At the foot of the stairwell, there'll be staff dressed up in various Sanrio character costumes throughout the day. There'll also be long queues of people for the photo op. To the left is the information counter and a stroller storage area. To the right is a large souvenir shop. Taking either side of the stairwell up will lead you to the fourth floor. This floor has a few shops and three eating spaces. 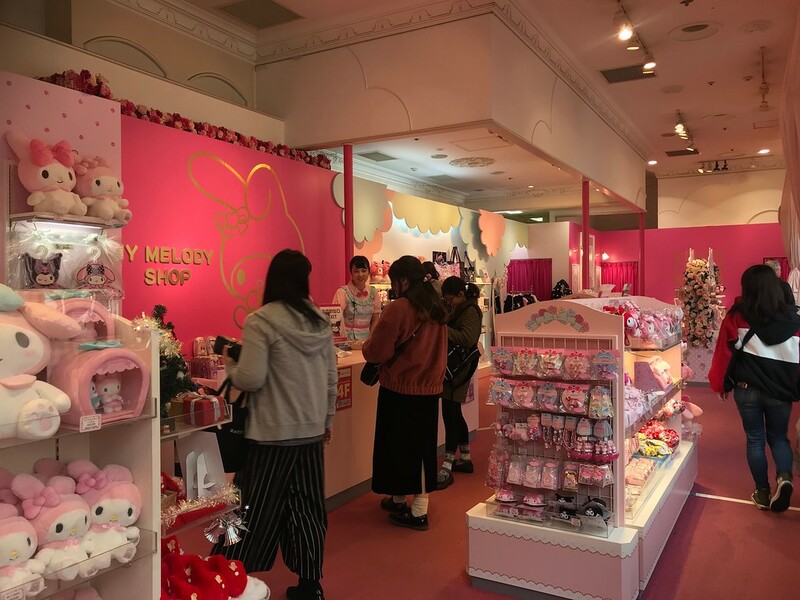 In addition to merchandise, the My Melody Shop has a very pink room you can take photos of or in. 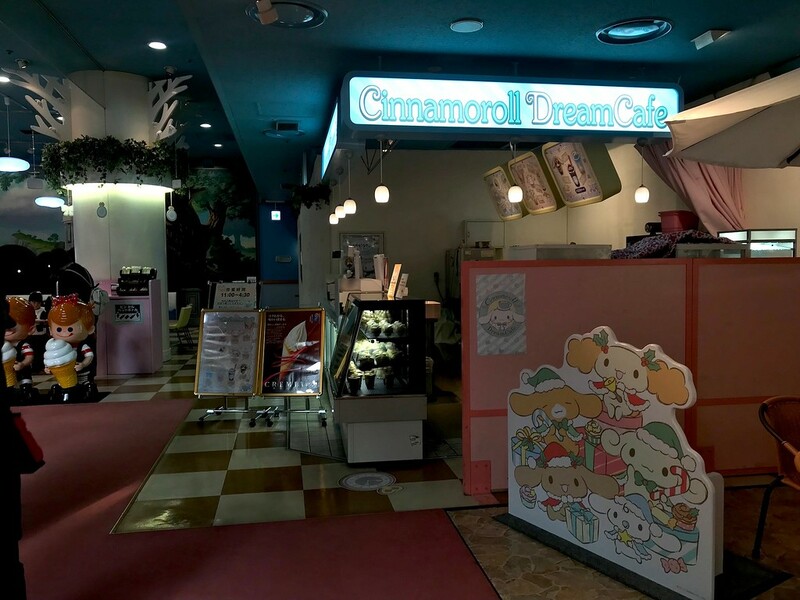 There's the Dream Cafe, which looks a bit like the ghost of a dream. Next to Dream Cafe is Restaurant Yakata. 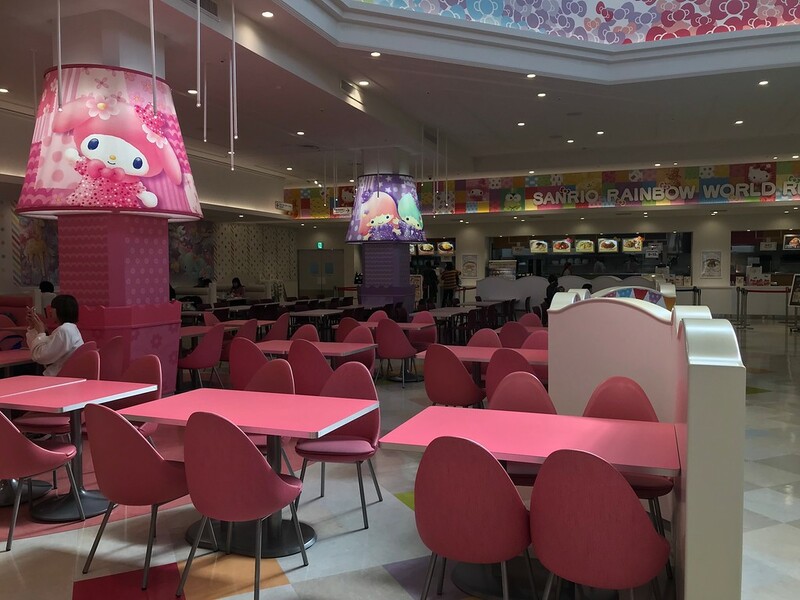 Then there's the Sanrio Rainbow World Restaurant, which is essentially a very large cafeteria. The nice thing about it is that there's a skywell that lets plenty of natural light in. If you have to wait for a friend or child while they explore the rest of the place, this is a decent place to chill out and read a book - assuming you don’t mind the constant theme park music in the background. 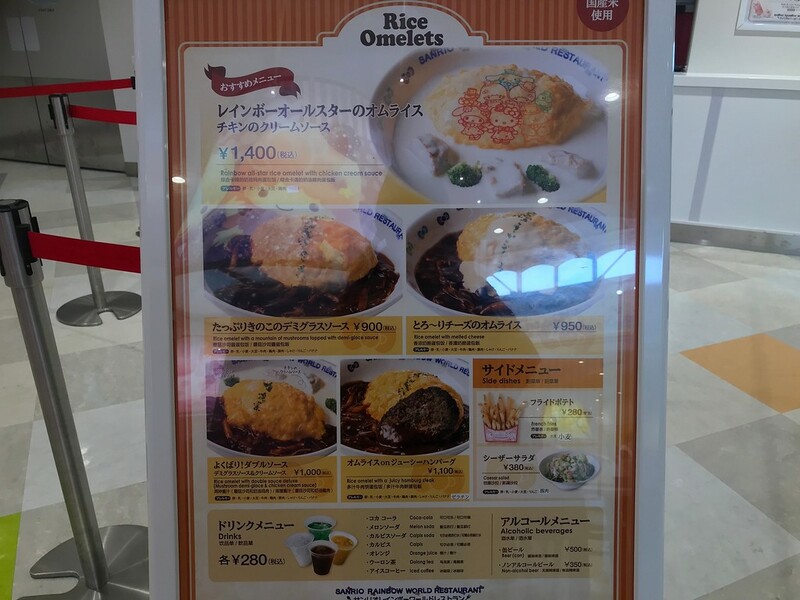 They sell omelette rice, various pasta dishes, and roast beef rice bowls. The food is overpriced for what it is - average - but portion sizes are reasonably large. 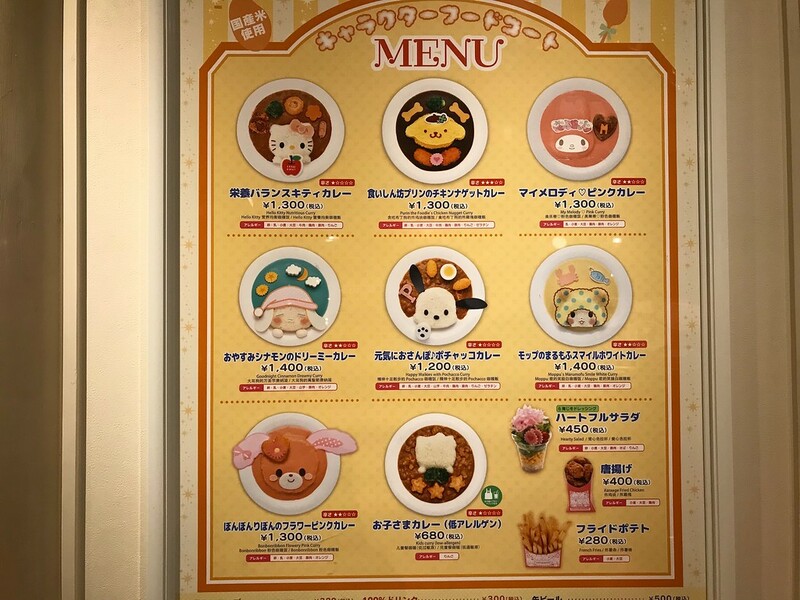 You'll pay a premium if you order something character-themed like a Gudetama pudding. In other words, it's standard theme park fare. Taking the escalators down from the third floor, straight from the ticket barriers, will take you down to Puro Village. This zone encompasses both the first and second floors. 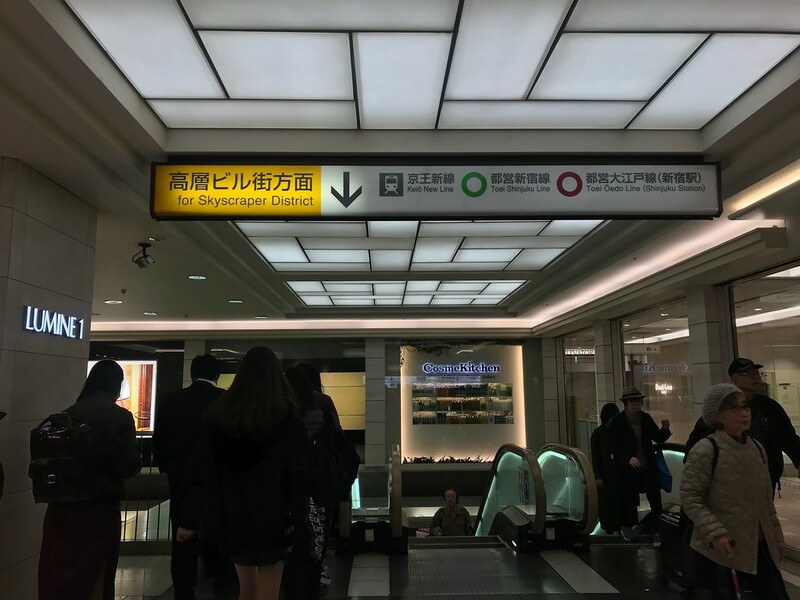 To explore the second floor, you can turn left after reaching the bottom of the escalators. From here, you'll essentially walk around a raised balcony overlooking the space around the Wisdom Tree on the first floor below. From here, there's one ride you can go on, which is the Sanrio Character Boat Ride. This is a surprisingly popular ride and the only one you'll really see queues for, even on weekdays. After you've finished walking around, you can take another staircase down to the first floor. The first floor is mostly a mix of theatres and shops around its perimeter. In the centre is the Wisdom Tree Stage, where they stage performances and hold parades. 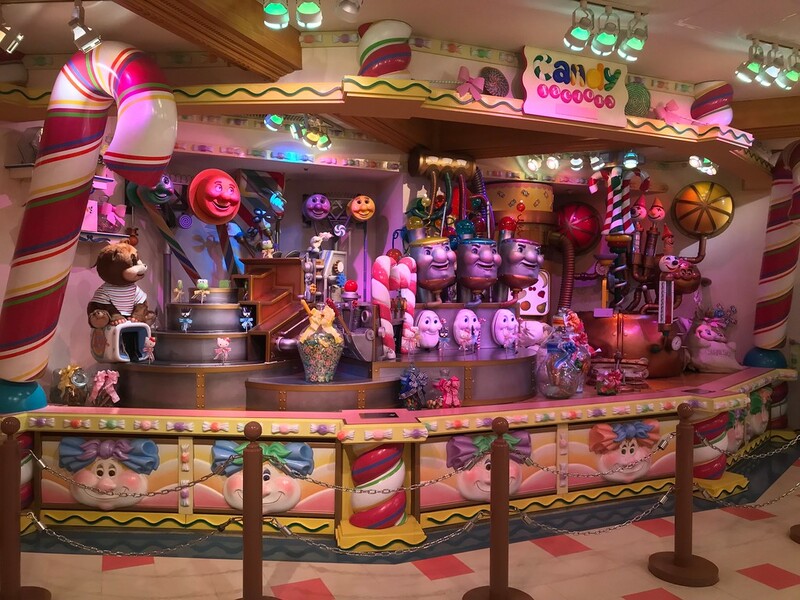 There's a series of displays depicting various factories and plants, such as the candy factory or bread factory. These are sponsored by local Japanese companies such as Morinaga (the chocolate factory) or Yamazaki Baking (the bread factory). They’re not interactive displays and seem to be there primarily for decoration and world-building purposes. Some of the displays are quite cute, but some are more like the stuff of nightmares. 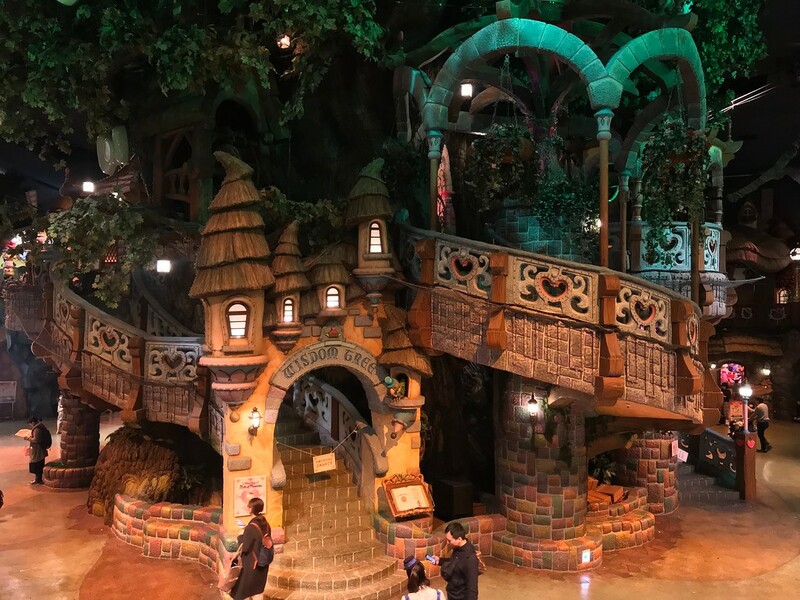 Theatres you’ll find on the first floor include the Fairyland Theatre and Discovery Theatre. You may witness an energetic dance performance at the Wisdom Tree Stage during your time there. To get to the Sanrio Town zone from the first floor, find the big television screen and walk underneath it. This will take you to Sanrio Town. 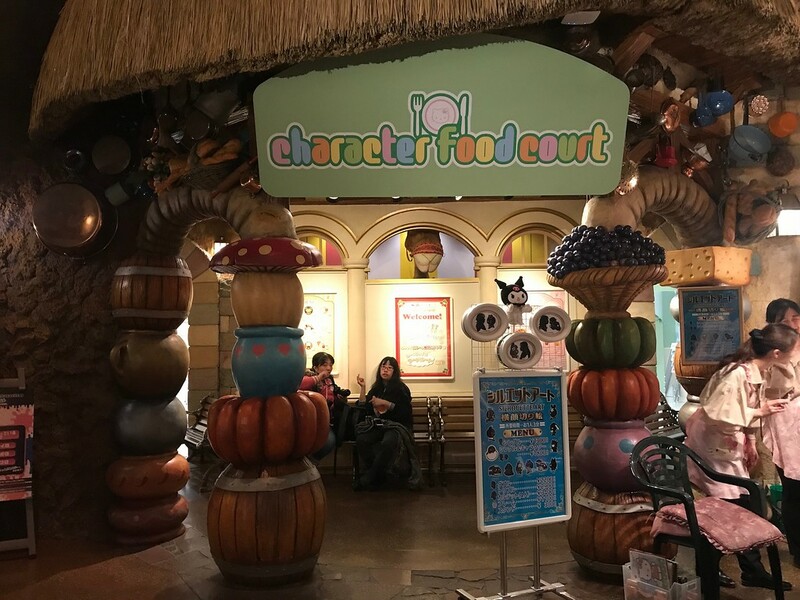 In addition to various shops, Sanrio Town is home to the Character Food Court, a short car ride called ~My Melody & KUROMI~ Mymeroad Drive, Strawberry Hall, Lady Kitty House, and ~Kiki & Lala~ Twinklingtour. 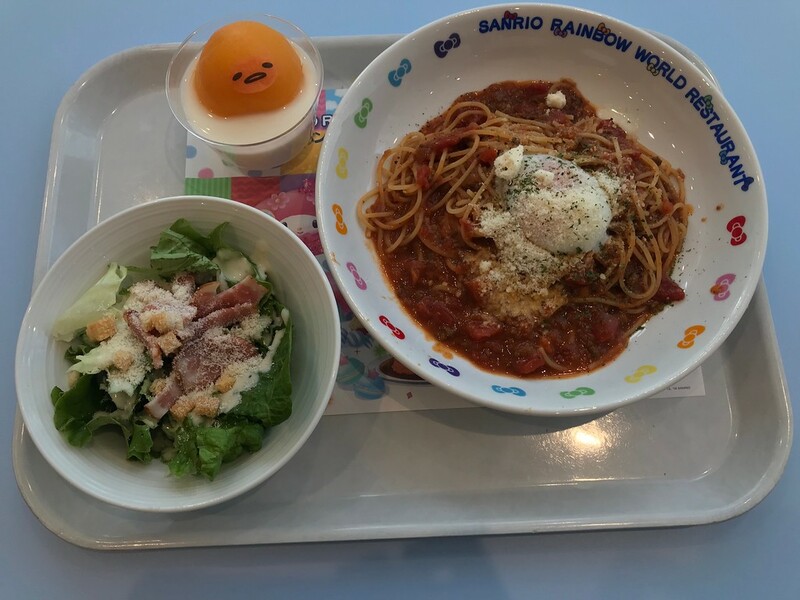 The Character Food Court serves food such as curry rice and ramen, all with Sanrio mascots on them. Excellent if you want Instagrammable photos of cute characters on your food. 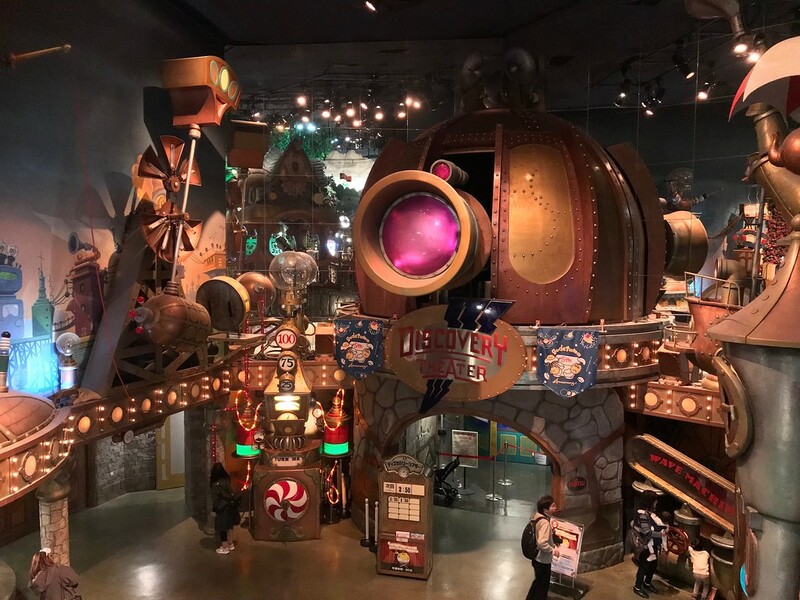 Next to the Character Food Court is the terrifyingly pink Mymeroad Drive ride, a 3-minute ride through the very small world of a white rabbit and her friends. Strictly for those who want photos of them on this ride, as photographs of you will be taken at every other diorama stop along the way. 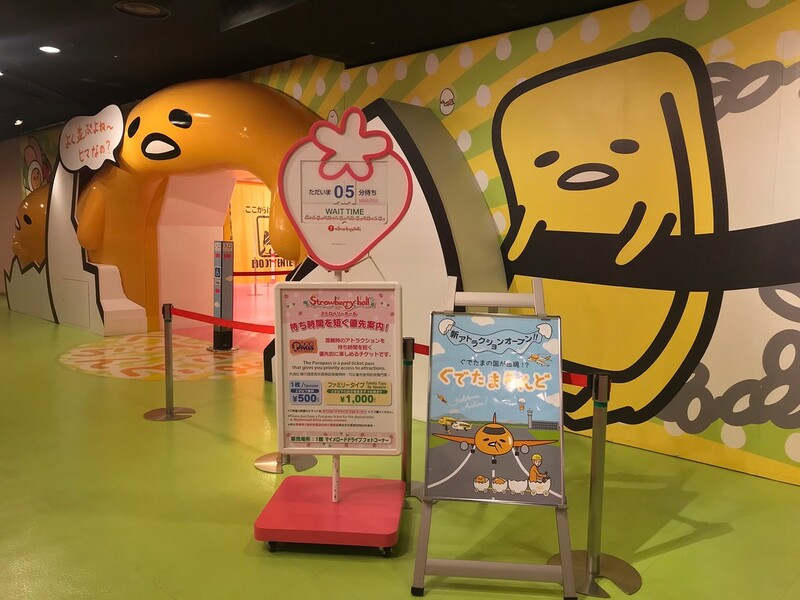 The entrance to the mysteriously-named Strawberry Hall, where you play games with and about Gudetama the apathetic egg. 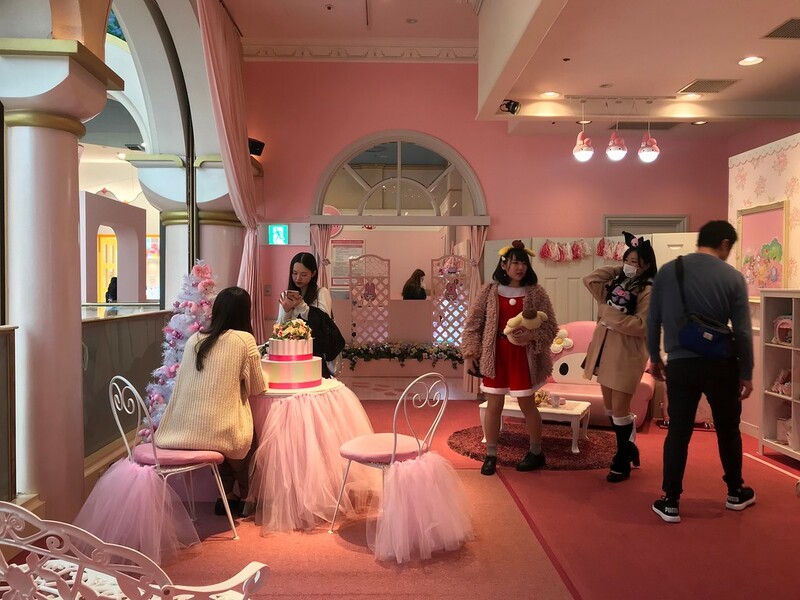 Hello Kitty fans will most likely want to visit Lady Kitty House on the second floor, which is exactly as billed - a look inside the iconic character's dwellings. 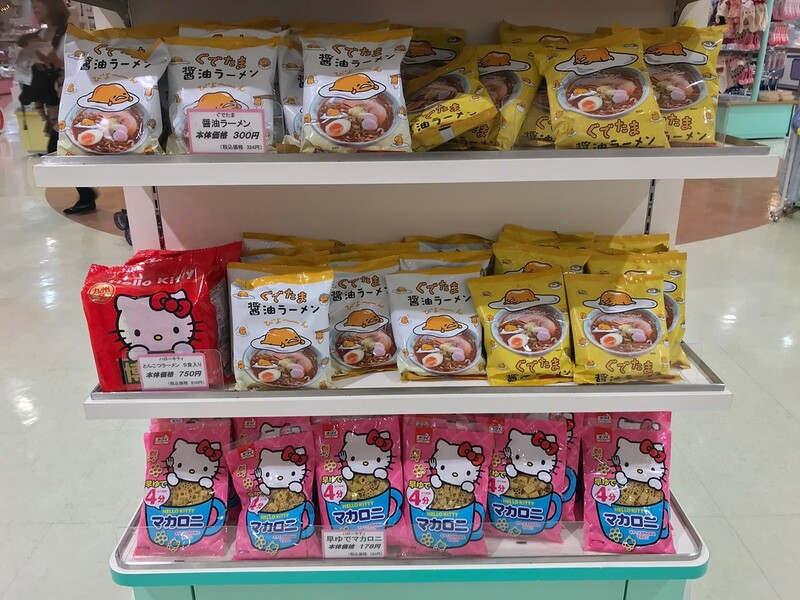 There’s a shop full of Hello Kitty-themed goods right outside. On the same floor is the ~Kiki & Lala~ Twinklingtour. Outside this ride are several small merry-go-rounds, claw machines, and child-sized train carriages. 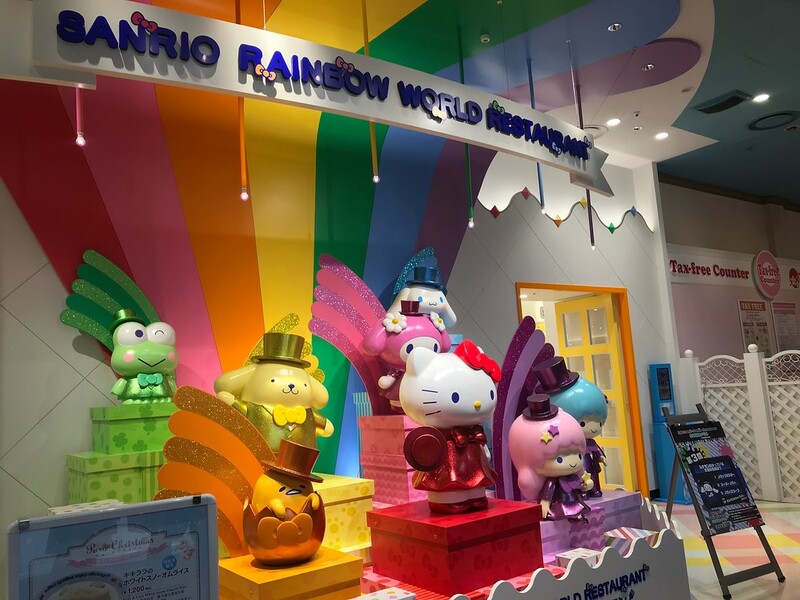 Note: To get to the Sanrio Town zone from the third floor, turn right from the ticket barriers and veer towards the souvenir shop. You should see an additional set of escalators to the right. 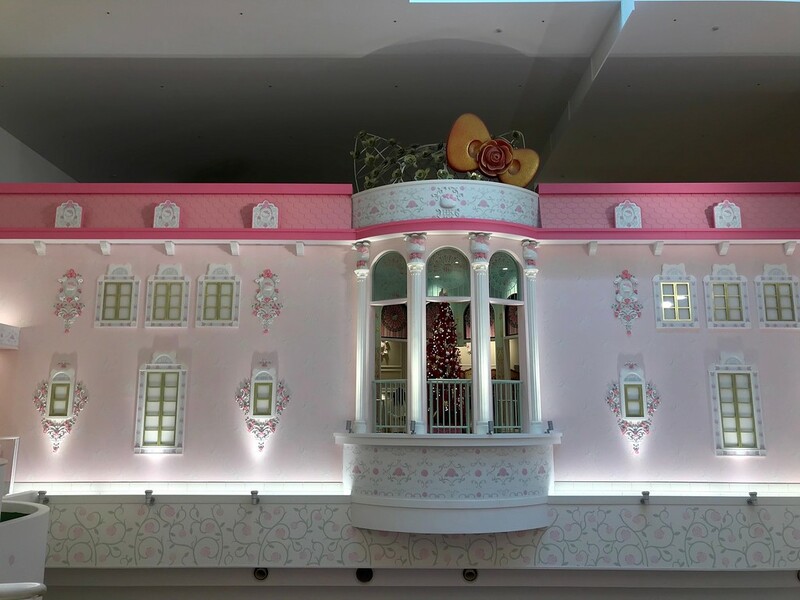 This will take you to Sanrio Town, which spans a section of the first and second floors. 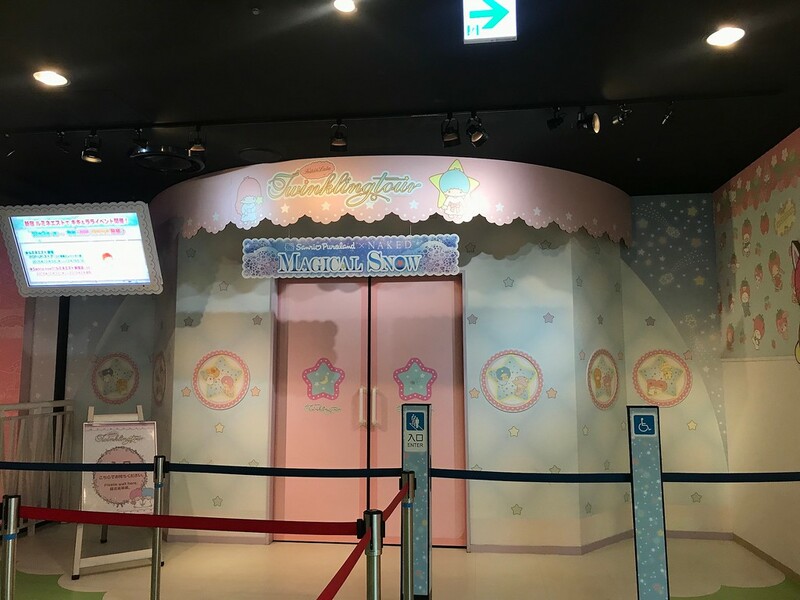 Is Sanrio Puroland worth it? You're a parent with young children. This theme park is extremely child-friendly. 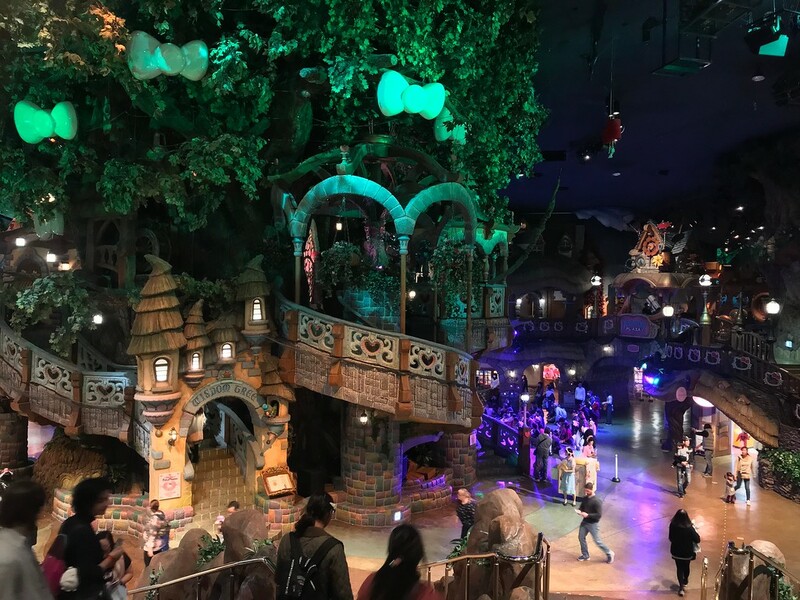 Everything, from the pastel-coloured, goggly-eyed characters to the energetic parades and dancing staff members, is designed to appeal to young children. 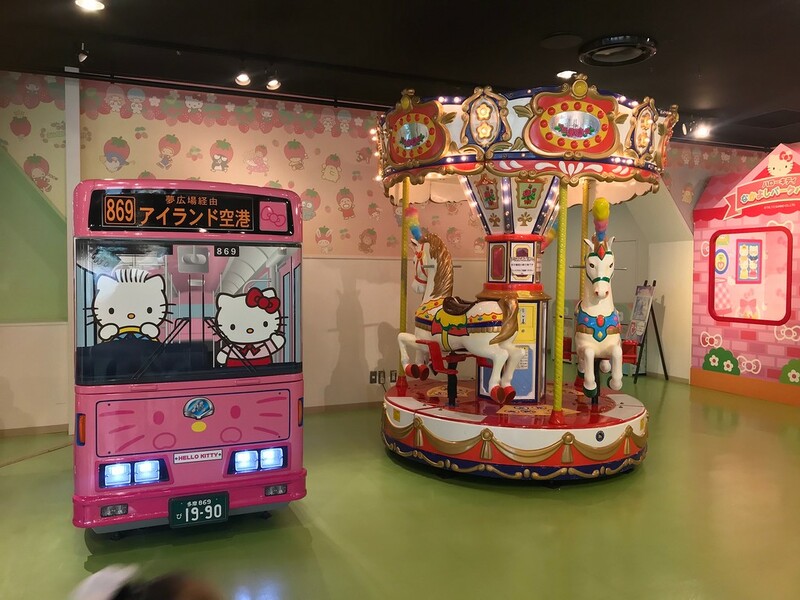 The small train carriages and 3-horse merry-go-rounds in Sanrio Town are obviously for the tiny. Something to remember, however, is there aren't that many rides here. A day out at Sanrio Puroland is more about enjoying the numerous performances and parades - there's pretty much a different one every hour. There are plenty of parent-friendly facilities like stroller storage areas and nursing rooms, and many, many seating areas around the building - a boon for parents otherwise on their feet all day. 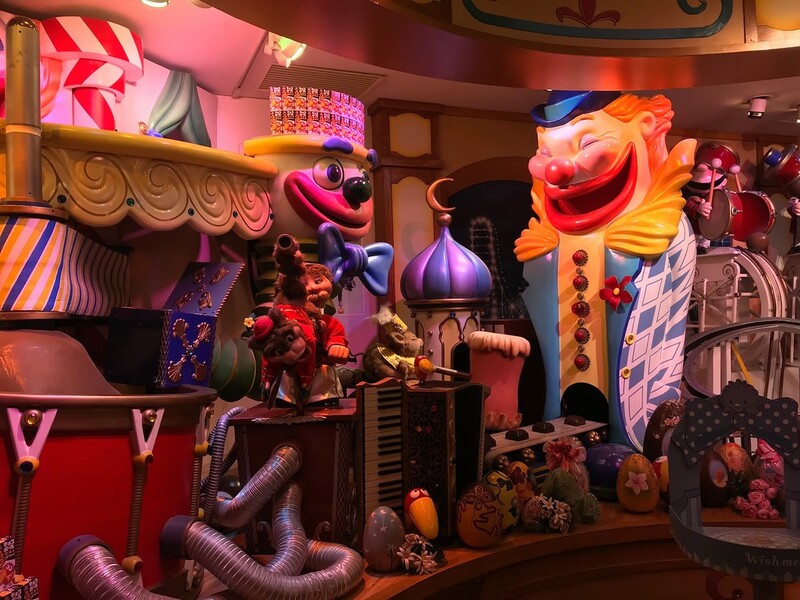 Nightmarish clowns aside, this theme park will most likely keep young kids entertained for at least a couple of hours. You like kawaii culture and you're open to experiencing it in all forms. Well. This place is perfect for you, then! Obviously, this isn't representative of Japan in any sense, but it is an interesting look into one aspect of pop culture. You're already a fan of Sanrio characters. 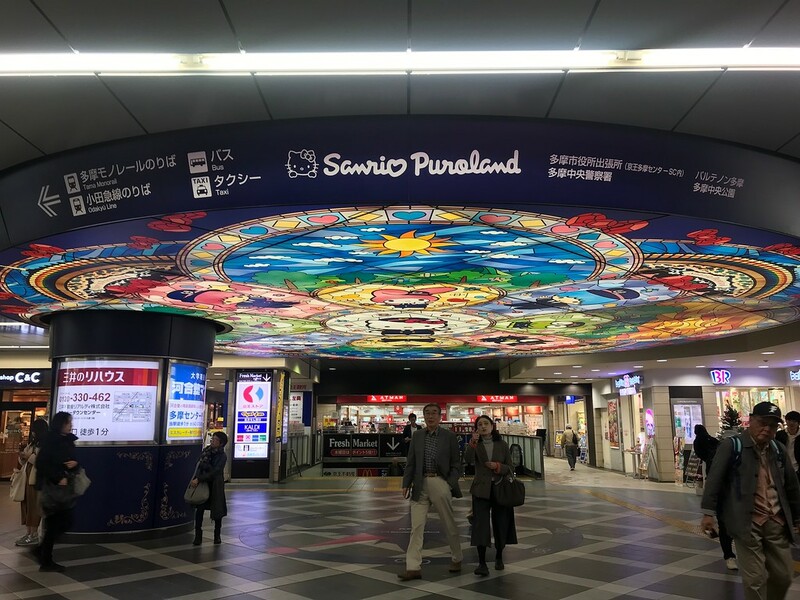 Puroland is definitely not just for kids. 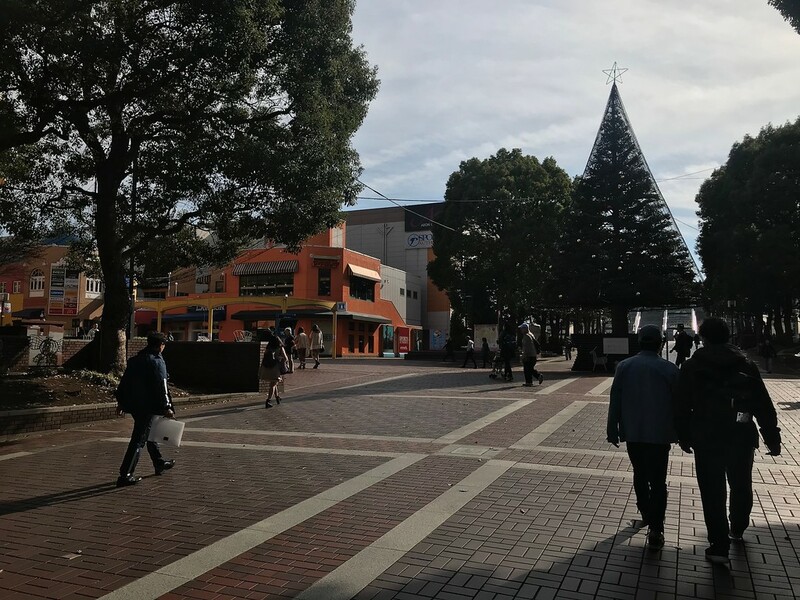 Much like Disneyland and Disney Sea, the theme park attracts a surprising number of adults who were just as excited - perhaps even more so - as the children to be there. You'll see couples on dates, groups of girls eating crepes, people of all ages and genders shopping for themed merchandise and getting excited over 'character food'. Unfortunately for some of us, Puroland is about kawaii cuteness. There’s no room here for Sanrio's more adult-oriented, satirical characters like Aggressive Retsuko and her furious death metal karaoke. 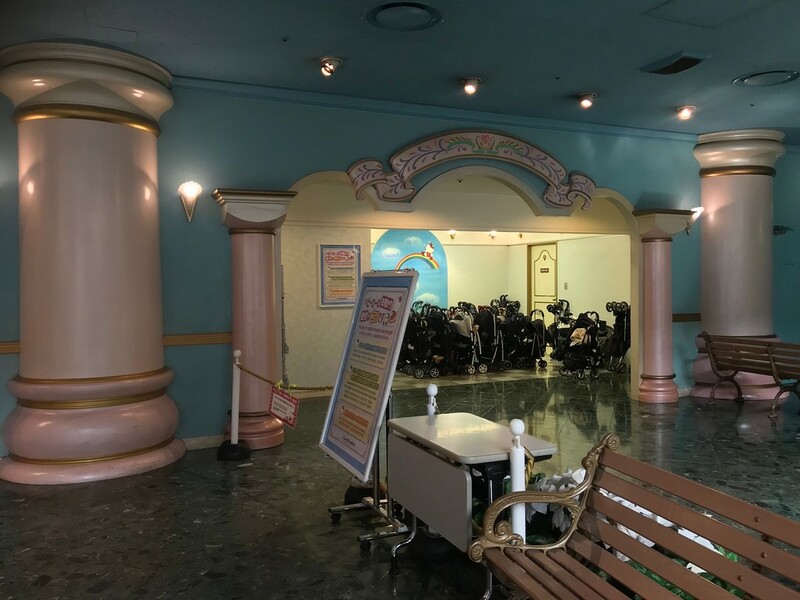 If Puroland ever adds a death metal karaoke booth where you can scream out your frustrations at being a cog in the corporate machine, though, count me in for a second visit. Train: 8-minute walk from Keio Tama Center Station on the Keio Line, or Odakyu Tama Center on the Odakyu Line.